Tokyo (AFP) - Driverless cars, robot volunteers and ultra high-definition TV: Japan Inc. hopes to use the Tokyo 2020 Olympics to show the world it has regained its touch for innovation and technology. The last time Japan hosted the summer games -- Tokyo 1964 -- it wowed visitors with its shinkansen, the sleek high-speed bullet train that has since become a byword for cool and efficient transport. 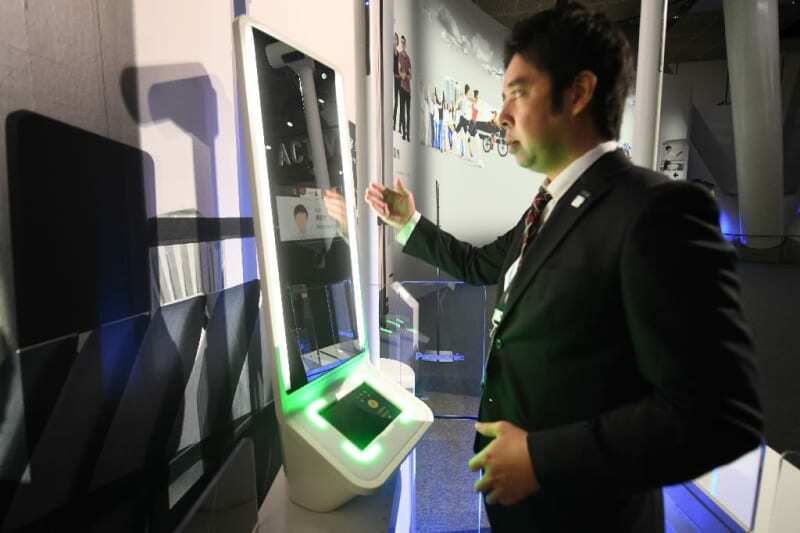 Tech giant NEC is deploying a facial recognition system for 300,000 athletes, staff and journalists that will identify people within 0.3 seconds -- speeding up access to venues and bolstering security.